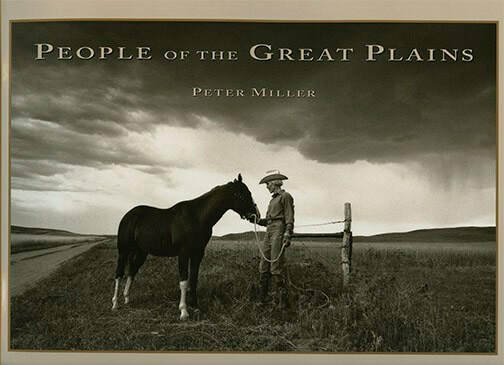 Peter Miller is best known for his black and white photographs of rural Americans and rural scenes. He is more of a documentary photographer, but his black and white images decorated the walls of many homes. He has written and photographed and published 6 coffee table books. 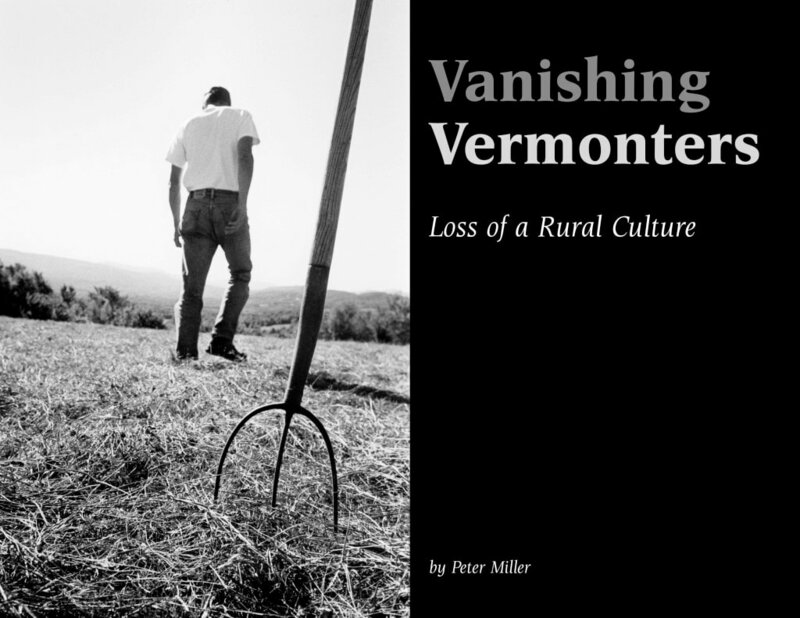 He grew up in Vermont and documented the state since 1951, when he graduated from high school. He was an assistant for the Canadian photographer Yousuf Karsh while he photographed art celebrities in Europe. He has been a Signal Corps photographer stationed in Paris, a reporter for Life Magazine, a ski editor and author of many magazine articles for national publications, a stock photographer but most of all he has documented the life in Vermont. Peter lives next to Ben & Jerrys in Colbyville, Vermont, a small hamlet of Waterbury. He has won many awards for his books and his photographs have been solo exhibited in New York City, Oklahoma, Boston, Tokyo and Japan. 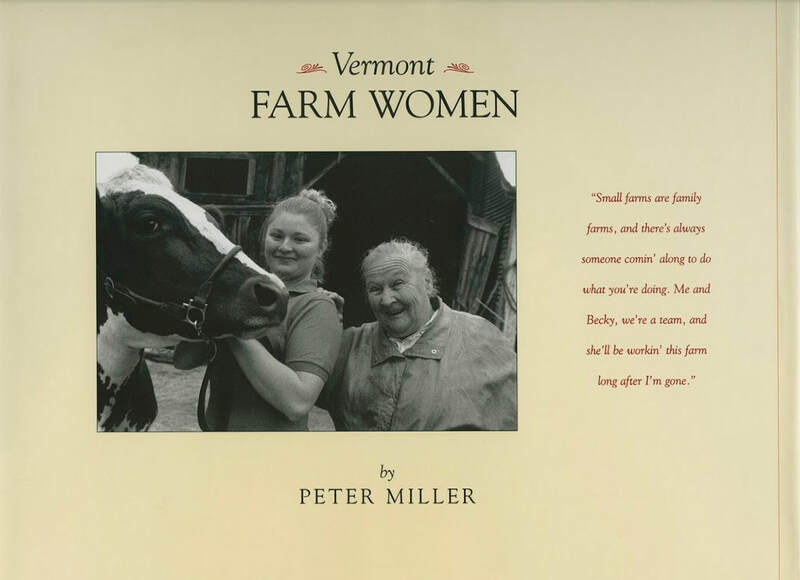 A Lifetime of Vermont People, is another testament to his tenacity and tact as a Vermonter. A product of over a year’s worth of photography, fundraising, and self-publishing, this book is truly a labor of love. 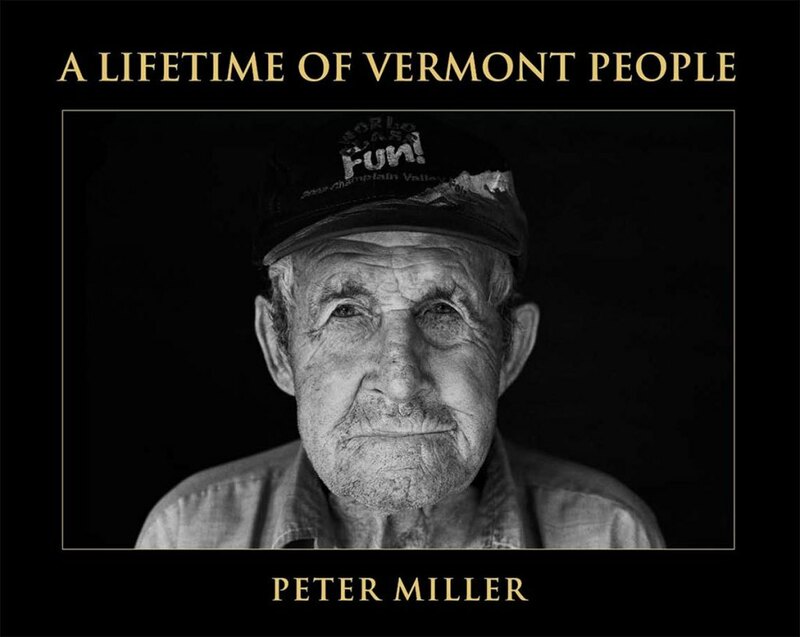 His addition of background stories helps provide greater insight and meaning to the photographs included and through his photography and the recent addition of writing to his repertoire, he gives a face, and a voice, to Vermonters.